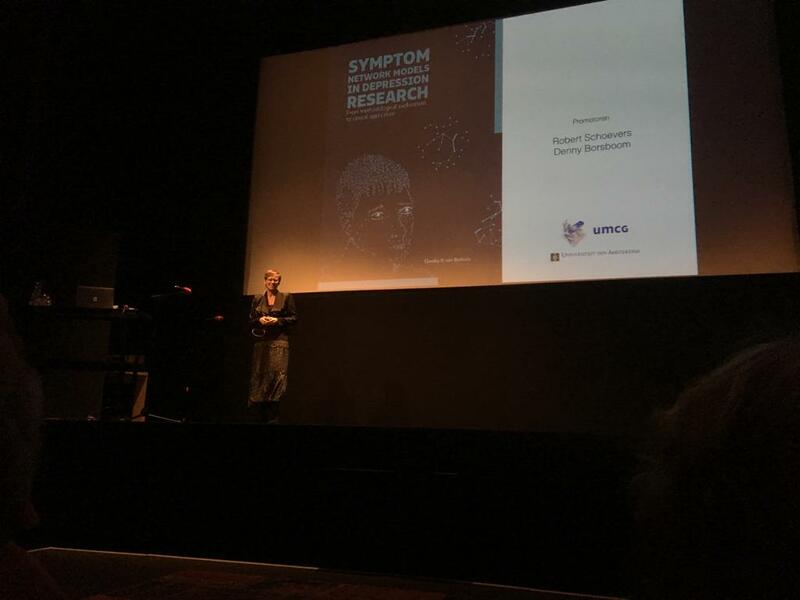 The European Research Council (ERC) has awarded a consolidator grant to Denny Borsboom to support the psychosystems project. The project, which is entitled “Psychosystems: Consolidating Network Approaches to Psychopathology”, is designed to further develop the theory and methodology of networks for mental disorders. The ERC will support the project for five years, allowing us to launch a number of new postdoc and PhD projects.